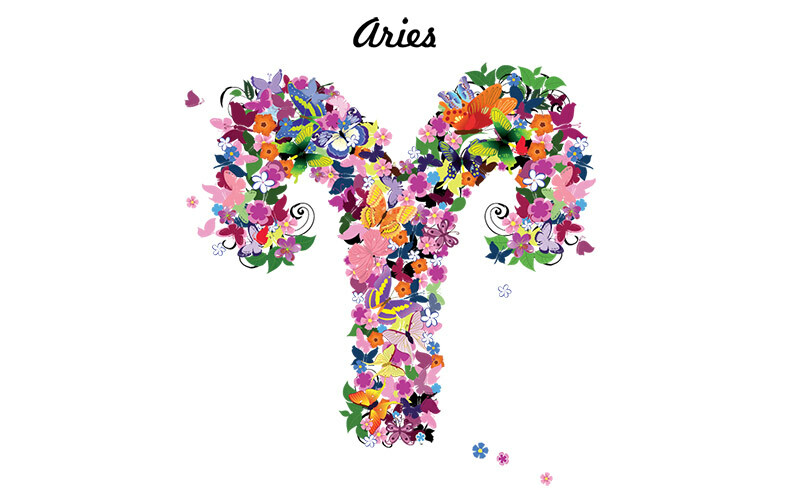 Happy Birthday, Aries friends!! This month brings a massive amount of energy for you to use however you want! With the Sun lighting up your 1st house, and in your own sign, the awesome possibilities burn bright. This is a time for rebirth and you can maximize your new chapters by taking the time to go within and figure out what you really want. Birthday wishes are real and you get 10 of them! Write them down, say them out loud, and most importantly, FEEL them as if they have already come true. You can phrase them something like this: I am so grateful that my desire for …… has been fulfilled in a magical way! This method employs the energy of desire that is true to the transit and focuses on the fulfillment, not the lack of, which is the absolute key to manifestation. The 1st house that is highlighted for you now is all about what you put out into the world/how the world sees you. Are you doing things that match how you want to be received? If not, how can you change aspects of your life where there is a disconnect to create coherence between what you want to be seen as and how you are showing up. Often the Sun’s movement through this house brings attention to you. It could throw you into the limelight bringing in recognition and/or an increase in awareness of you and your work or other projects. This house also rules your physical body so getting into or back into a daily physical routine is imperative. Balancing mental activity with physical movement is an important way to open up to inspiration and keep yourself healthy and mentally and emotionally clear. At the same time as daily movement (walking, yoga, tai chi, etc.) is helpful for focus and reaching goals. Complementary stillness of mind and body through meditation is helps to use your actions most efficiently. If you have physical ailments, the Suns placement in the 1st house could bring new insights. Feelings not felt, expressed with spiritual accountability, and cleared, turn into physical pain in your body. Finding the balance between getting things out that you are feeling, without talking too much about the same thing over and over or participating in avoidance behaviors is your mission 🙂 Symptoms from the past may resurface for further attention. Having a daily way to cleanse your emotional field from things you tend to try to ‘work away’ is critical for your happiness and health. I love Marriage of Spirit exercises in Section 2 of the book for this (see below). 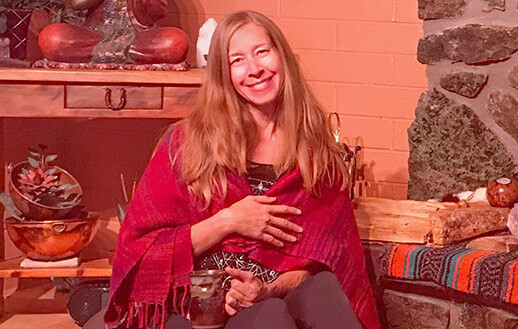 I also really love barefoot walking (which is also amazing for detoxifying) or holding your third eye and hands to a tree (in colder weather that isn’t conducive to being barefoot) to help clear your field and balance your energy field. You will be surprised at the wonders this simple practice could bring when done consistently. The Earth frequency is very balancing to the human energy field and has been mitigated in more modern times because of the plastic and rubber shoe bottoms which block the energy from permeating the energy field in deeper ways. Mercury retrograde energies will start to kick up from March 8th on and roll through the end of April. To understand Mercury retrograde energies better as you move throughout the time from around March 8th through all of April see my video on the topic. To see an extensive list of things I love for March through Mid-December 2018 when the personal planet retrogrades dominate see my blog, Maximizing Personal Planet Retrogrades.